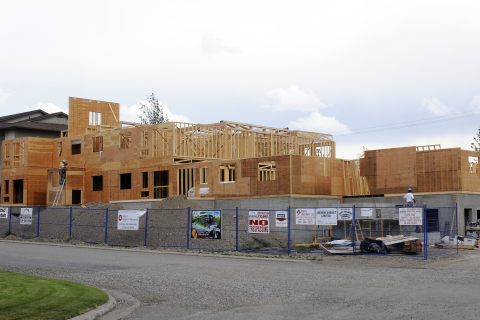 Striking quality-built four story condo project in Prince George BC. Winton EWP integrated structural building components are at its core. 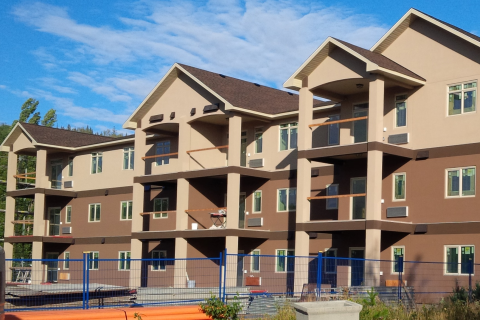 Using Winton precision manufactured walls, owner and general contractor Joe Myatovic of Myatovic Construction is very proud of this 20 unit residential achievement.